We install sprinkler systems in a prompt and efficient manner using a trenchless method which minimizes damage to your lawn and flowerbeds. Our experienced technicians can service, update or replace parts on your existing sprinkler systems for optimum efficiency. 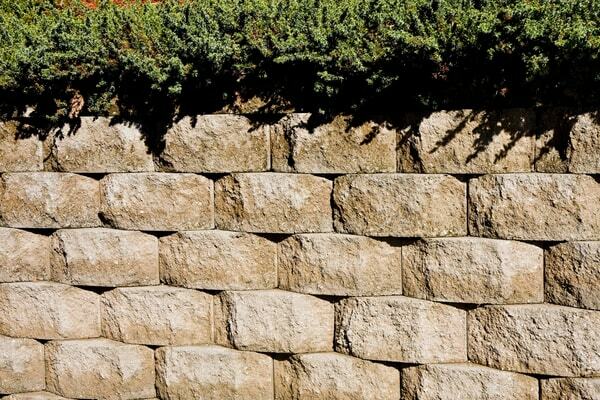 Looking to level that steep slope, prevent erosion, or enclose an area of your yard for gardening? Dear Chris, Thank you so much for the excellent job with our irrigation system! You gave us great service, and I am SO happy that I no longer have to drag sprinklers all over the yard! I am also glad we got it in the winter, and were able to water all spring! 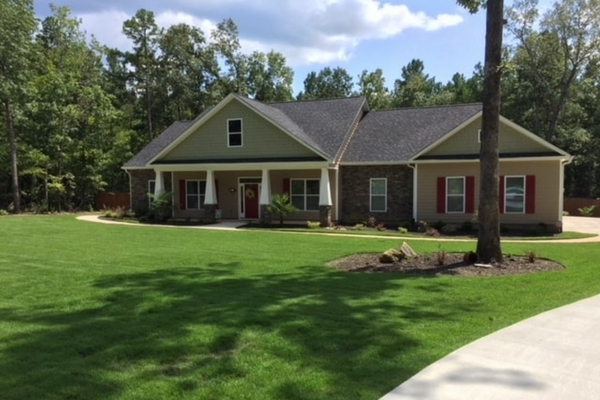 The grass looks fantastic, and we have the nicest yard on the block! Thanks again. I've been working hard to get my lawn in perfect shape. When I finally decided to get a sprinkler system, I was worried about the damage to what I had already accomplished with my lawn. After getting estimates from three different contractors, Chris took the time to explain "trench less irrigation." He showed me the design best suited for my yard AND had the most reasonable price. The work done to my yard was almost invisible in about a week and the system is great. I would recommend Chris and his company to anyone and everyone. I was a little worried about hiring a contractor to install my irrigation system, being that I installed my previous two system. I really wanted to install this one to but when I saw the trench less irrigation being done on my neighbors yard I could not bare to go any other route. The guys from Heads-Up came out and did my twenty-two head system in about four hours. The system is fantastic and have had no problems in the year I've had it. I would recommend these guys to anyone. We called Chris Davies at Heads-Up for a free estimate on an irrigation system for our one acre yard. He responded the same day and came to our home and did the survey/estimate the next day. The price was very reasonable and the work was done in a very professional manner, he also arranged for the installation of a new well at a reasonable cost to us to supply the system and as we are on City Water the savings in the water bill will pay for the entire job in a couple of seasons. Once they were finished the trench less installation was barely noticeable. They are very polite and we highly recommend them for all your irrigation needs. Thanks to Chris, watering our lawn went from "irritation" to "irrigation". 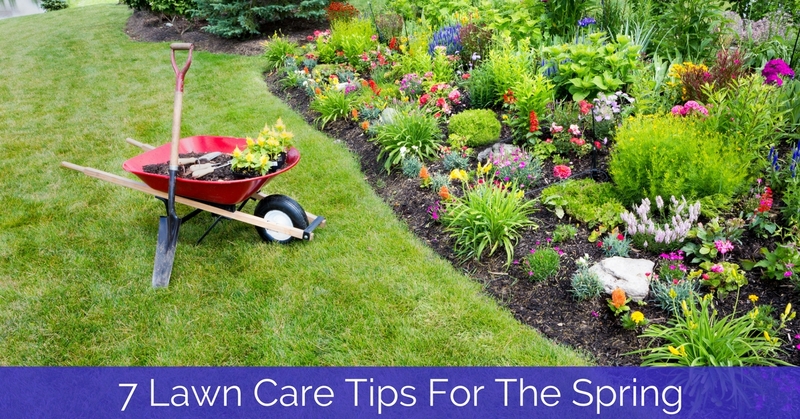 I had been dragging sprinklers and hoses around my yard for years, and as I grew weary of the routine, my yard began to suffer. I put off getting irrigation because I was concerned about the expense. After talking to Chris, at Heads-Up, I was surprised at how affordable it was. Since installing the sprinkler system, my yard has come back strong. It hasn't looked this good in years. The installation was quick and painless and well worth the investment. I would strongly recommend Heads-Up for anyone who wants a plush, green yard without all the hassle of hoses and sprinklers. 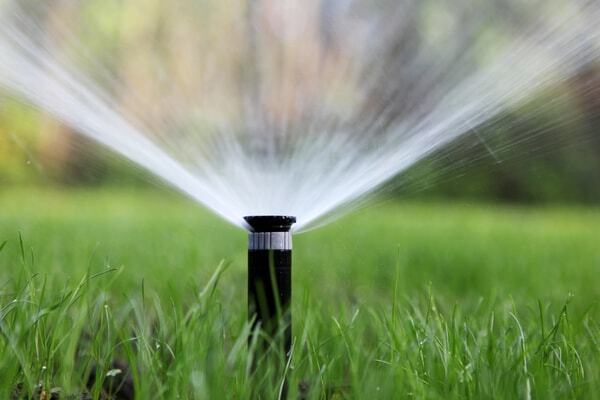 From broken irrigation pipes and sprinkler heads, to timer installation and spring tuneups, we are Columbia’s full service irrigation repair company. 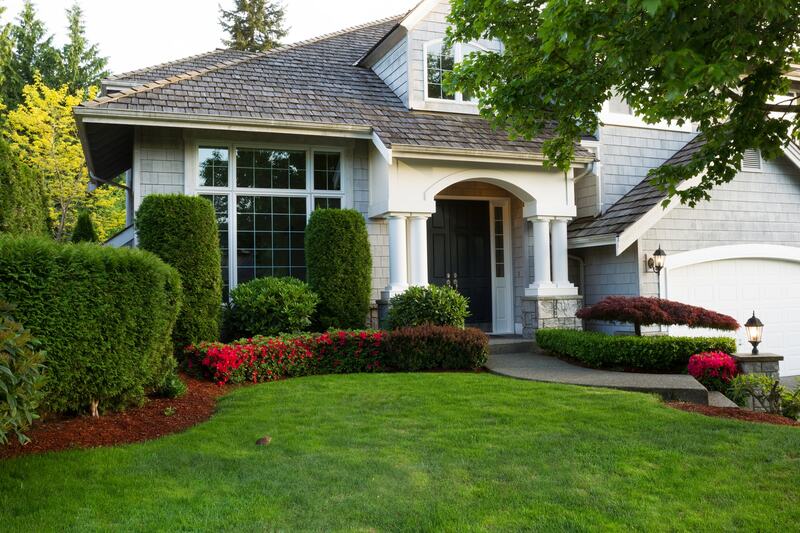 Our staff of professionals can repair your irrigation system or install a new irrigation system leaving you with reliable results that will be long-lasting. 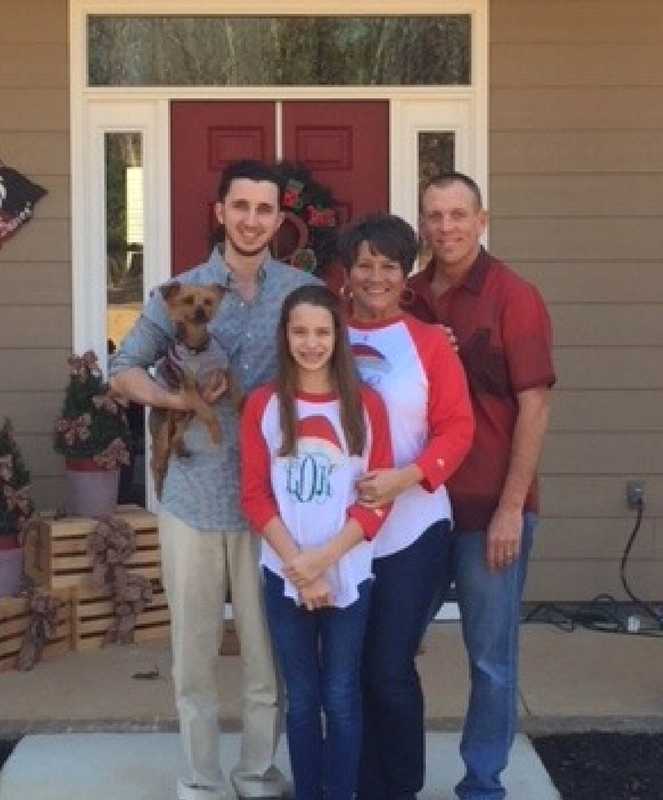 We are a family owned and operated business since 2005. 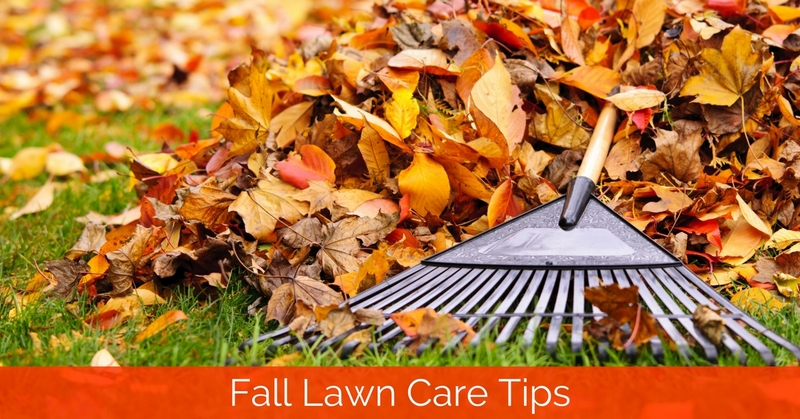 When it comes to your home’s yard, it is in good hands with us. Call us today to schedule your appointment (803) 360-1260. We proudly service all of Columbia SC and the surrounding counties. Our frequent service area is listed below but if you don’t see your area, just give us a call and we may still be able to help. Ready to schedule service or have a question? Contact Heads Up Irrigation SC Today! 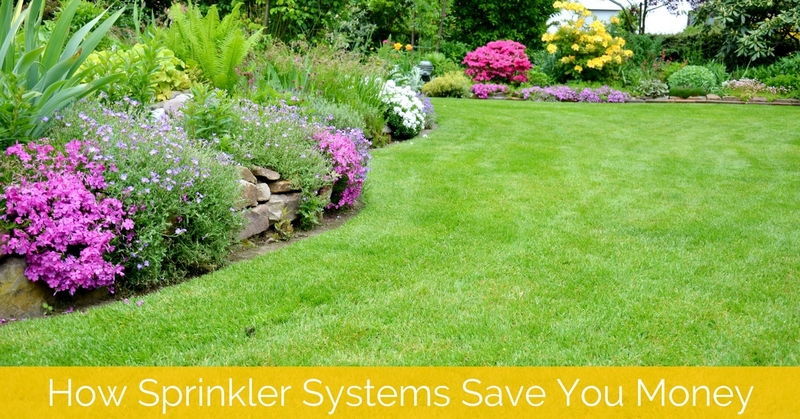 When Should I Start Up My Sprinkler System?